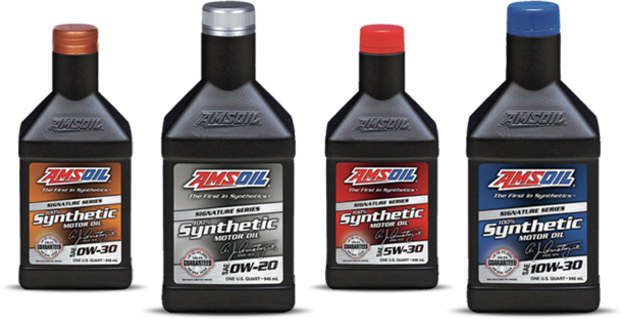 How You Can Benefit From Using a Synthetic Oil? Your oil circulates through your engine helping pick up debris and deposits in order to keep your engine clean. Over time, your oil can become old and thick, causing it to be part of the problem. As conventional oils break down, they can cause sludge formation which can lead to more buildup. Luckily, synthetic oil is made up of a cleaner formula that can resist sludge formation for longer. This means it can keep things cleaner, helping reduce the strain your engine has to endure. Extreme heat and freezing temperatures can both negatively affect conventional oils. Summer highs can cause conventional oils to oxidize and evaporate, leaving your engine exposed to premature wear. During the winter, freezing temperatures can cause conventional oils to become thick and move more sluggishly. Your oil can take a while to get back to its normal consistency, leaving your engine exposed, especially on cold starts. Synthetic oil can hold onto is ability to flow and its viscosity no matter how hot or cold temperatures get. 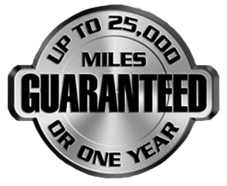 This means you don't have to worry about premature wear caused by unreliable oil. If you don't look forward to getting oil changes, synthetic oil is perfect for you. Since its formula is manmade and carefully crafted, oil changes are needed less often when using a synthetic oil. 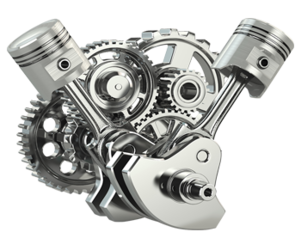 In the long run, using a synthetic oil can also reduce engine strain, keeping your engine healthier for longer. Another reason you may save money while using a synthetic oil is because it can help you get better gas mileage, helping you save at the pump. One key measure of lubricant quality is its ability to flow at low temperatures. To demonstrate this, we compared two different 5W-30 motor oils and see how they perform under very cold temperatures.